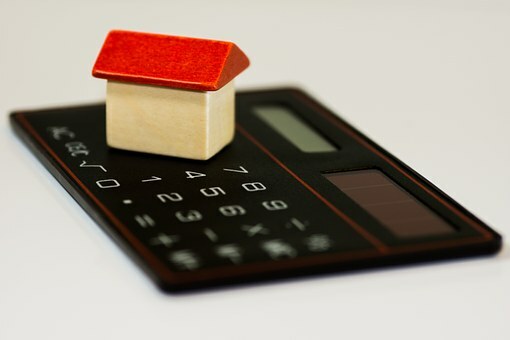 The number of people in Scotland who say they are struggling to pay their rent or mortgage has increased by nearly a third in the last two years, a new survey has revealed. Shelter Scotland is warning that ignoring money worries rather than seeking advice could lead to people’s homes being put at risk. Last year the charity helped more people than ever before via its free national helpline, digital chat and online advice - with 46% of those helped needing advice on keeping their home. The charity said one household every 18 minutes was made homeless in Scotland last year, with nearly 11,000 households forced to live in temporary accommodation, including more than 14,000 children. Shelter Scotland says its advisers are on-hand to help anyone worried about paying for their housing costs, at risk of homelessness or struggling with bad housing. Graeme Brown, director of Shelter Scotland, said: “It’s quite clear from these numbers that tens of thousands of people in Scotland are entering 2019 worrying about meeting the costs of their rent or mortgage over the next few months and that many thousands more would struggle with even a modest rise on those costs.